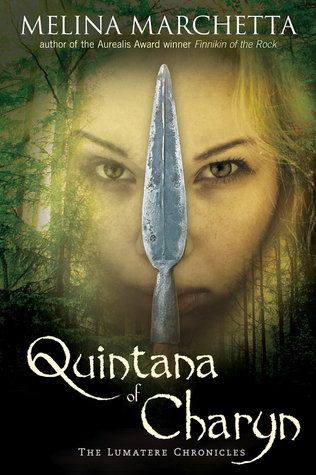 Quintana of Charyn by Melina Marchetta: I loved Finnikin of the Rock! I haven't read Froi of the Exiles yet, but I just needed to have this one ready for when I finally do get around to continuing this series. - by Amy Ewing: this world sounds fascinating, so I'm hoping this will be awesome! -Falling Into Place by Amy Zhang: I'm thinking heartbreaking and compelling story, so I'm in. -The Perilous Sea by Sherry Thomas: OMG ALL THE EXCITEMENT!! I couldn't click that button fast enough when I saw this on Edelweiss! LOVED The Burning Sky and can't wait to read more about Iolanthe and Titus! -Anatomy of a Misfit by Andrea Portes: this just sounds like a whole lot of fun put into a book, so obviously I want to read it. -A Thousand Pieces of You by Claudia Gray: parallel worlds and mystery and all that: YES! -Top Ten Clues You're Clueless by Liz Czukas: this sounds like a cute contemporary and I love those. -Remember Me by Romily Bernard: so I haven't read Find Me yet, but I've heard really good things about it. -Crashland by Sean Williams: I'm ashamed to say I haven't read Twinmaker yet either, but this series sounds really good and I'm excited to start it soon! -Deliverance by C.J. Redwine: this sounds like SUCH a Daisy series, maybe it's better if I can just binge read them? -Clariel by Garth Nix: so yes, I will finally get it together and read this series! -The Vault of Dreamers by Caragh M. O'Brien: I really like the author's writing, and a school doing something to you while you sleep is just creepy and needs to be read! -The House of the Four Winds by Mercedes Lackey and James Mallory: I loved Mercedes Lackey's The Fairy Godmother and this has a lady sailor! And pirates! I'm SO in! -Age of Iron by Angus Watson: I think this will make my fantasy loving heart very happy! Oh, great books! I'm a big fan of Melina Marchetta! Have fun reading all your wonderful new reads! I requested The House of Four Winds, and I'm really hoping I get it! Otherwise, I'll have to wait for the library or splurge to buy it (and my book budget is shot.) The rest of your galleys look great, too. 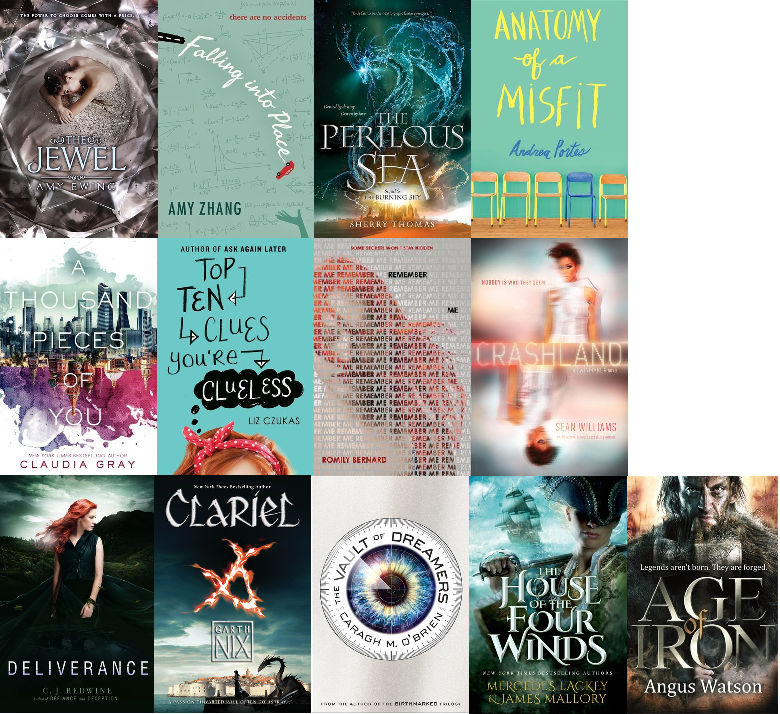 Maaany of those books are on my tbr list! You have to get Froi! that book was amazing-and then Quintana just broke my heart. Broke it in a million pieces. Read them! I'm excited about the House of the Four Winds too!